This student investigates Cambodian student competencies in chemistry at lower secondary level by using the TIMSS 2011 standards. There were 3014 students in eighth of lower secondary schools of Cambodia participated in the research. 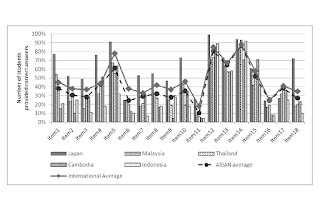 Their results are then compared with the achievement of students from Japan, Thailand, Malaysia and Indonesia on the same TIMSS items. 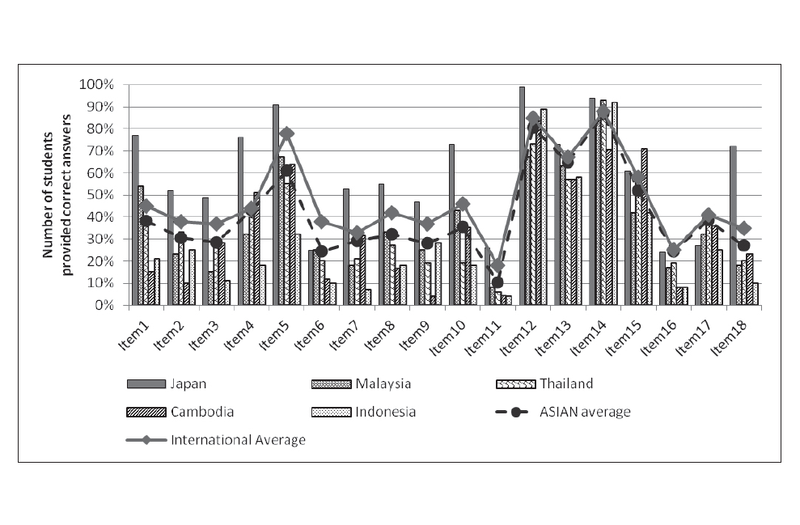 It is found that the achievement of Cambodian students is comparable to most of its regional neighbors, but is much lower than that of Japan and the ASEAN and international average. The study discusses the findings and identifies key challenges for the current Cambodian context.